I can't get enough of this viral photo. 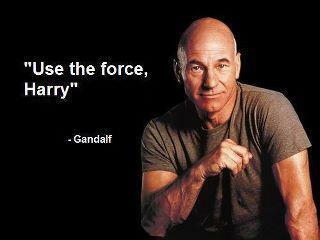 It's called, "How to offend multiple groups of nerds at the same time." I love love love love love this, too. So funny! Bahahaha. I hadn't even seen your blog! Hahah. Wow. I guess great minds really do think alike!